With social media, apps, and all the different software available today, it’s amazing to think about what a long way writing has come thanks to technology. 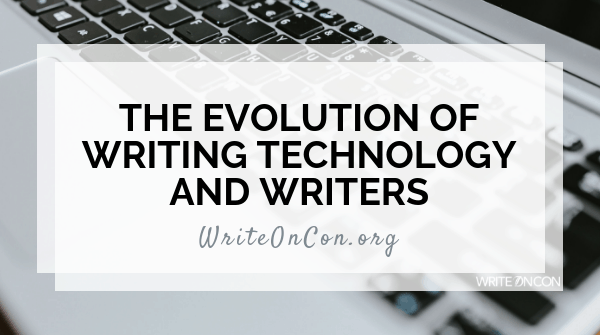 Katie Engen has created an infographic to show how the evolution of writing technology parallels the stages of the writing process. Your time is now. So, how will you marry technology and writerly resources to achieve your next evolution (or perhaps revolution) on the page or screen?